An effective liver and digestive detoxifier. 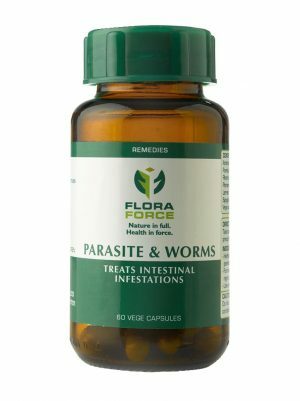 Relieves sluggishness, bloating and atonic constipation. Helps the body in waste clearance of accumulated by-products. Improves digestive, liver and kidney function. Liver FlushTM has a hepato-protective action, preventing damage from harmful chemicals and alcohol and aiding recovery of the liver. Constituents act as free radical scavengers and clear heavy metals. Acts as a blood purifier and improves circulation. It also has anti-fungal and anti-parasitic actions. Ingredients: Each capsule contains: 78mg Cinnamonium zeylenium powder, 78mg Centaurium erythraea powder, 78mg Rhamnus purshiana powder, 78mg Zingiber officinalis powder, 78mg Cynara scolymus. 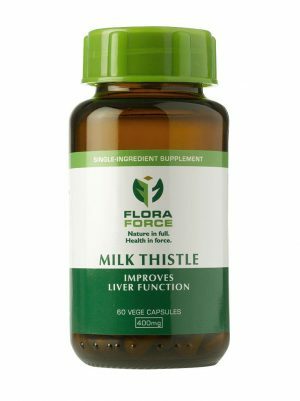 Proprietary name (and dosage form): Flora Force Liver Flush Capsules. Indications: Herbal medicine acting on the liver and kidneys, purifying the blood and is an excellent tonic. Aids the digestive function and assists bile production. Contra-indications: Persons with known allergies to any of the ingredients. Not indicated for use by children. Caution is advised for diabetics to monitor blood sugar levels. Not to be taken by children under age 12 or generally debilitated persons due to water and electrolyte loss. Do not use in acute diarrhoea or during menstruation. Warnings: Do not use continuously longer than 14 days (2 weeks) except under medical supervision. Do not take this medicine if you have gall stones. 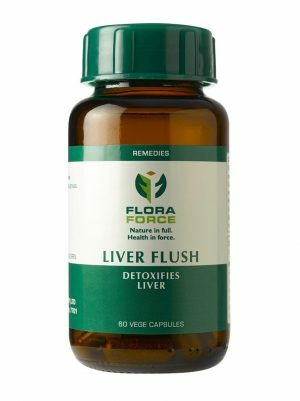 Surgery Stop use of Liver flush capsules at least 2 weeks before surgery. Rhamnus purshianus (cascara) a stimulant laxative herb which can decrease potassium levels. Anti-arrhythmic drugs – Digoxin (Lanoxin) interacts with cascara and can potentiate the action of cardiac glycosides. Diuretics concomitant use of thiazide diuretics increase the potassium deficiency. chlorothiazide (Diuril), chlorthalidone (Thalitone), furosemide (Lasix), hydrochlorothiazide (HCTZ, HydroDiuril, Microzide), and others. Decreased effectiveness of oral drugs resulting from insufficient absorption from stimulant effect of cascara in the reduced transit time through bowel. bisacodyl (Correctol, Dulcolax), castor oil (Purge), senna (Senokot), and others. Warfarin (Coumadin) interacts with cascara Diarrhea can increase the effects of warfarin and increase the risk of bleeding. Cinnamomum zeylanicum can decrease blood sugar in type 2, in diabetics on medication blood sugar level needs to be monitored and adjusted as required. Drugs include: glimepiride (Amaryl), glyburide (DiaBeta, Glynase PresTab, Micronase), insulin, pioglitazone (Actos), rosiglitazone (Avandia), chlorpropamide (Diabinese), glipizide (Glucotrol), tolbutamide (Orinase), and others. Surgery: stop Liver flush capsules 2 weeks prior to surgery to avoid interference with control of blood sugar levels. Diabetic medication interacts with ginger. Monitor blood sugar levels to prevent hypoglycaemic reaction. Drugs include glimepiride (Amaryl), glyburide (DiaBeta, Glynase PresTab, Micronase), insulin, pioglitazone (Actos), rosiglitazone (Avandia), chlorpropamide (Diabinese), glipizide (Glucotrol), tolbutamide (Orinase), and others. Anti-hypertensive drugs – calcium channel blockers interacts with ginger and can give symptoms of irregular beat or hypotension. Drugs include nifedipine (Adalat, Procardia), verapamil (Calan, Isoptin, Verelan), diltiazem (Cardizem), isradipine (DynaCirc), felodipine (Plendil), amlodipine (Norvasc), and others. Pregnancy and Lactation: Not to be used during pregnancy or lactation. Dosage and directions for use: Take one to two capsules three times daily, or as prescribed. Before taking this medicine ensure that condition has been diagnosed by a practitioner. Should condition not improve within 14 days do consult a practitioner. Side-effects and special precautions: Symptoms of dehydration. May cause a mild, transient laxative effect in some individuals. Contains Rhamnus purshianus: concomitant use of thiazide diuretics may cause increased potassium deficiency. See warnings: Stop Liver Flush or reduce the dosage. Diarrhoea and lowered blood sugar levels. Large quantities can cause mucosal irritation, gastritis and vomiting. Severe abdominal pain with griping, nausea and diarrhoea, Habituation and chronic use result in weakness, hypokalaemia and. Children and underweight individuals needs to be treated as serious. Overdose treatment is symptomatic and supportive with fluids and electrolytes. 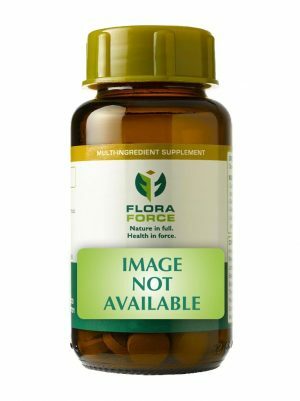 Identification: Clear size 0 all vegetable capsule containing greenish brown herbal powder. Presentation: 60 Capsules packed into 125ml amber glass bottle with dark green screw cap and safety seal insert, 500 capsules packed into 109x117mm securitainer with tamper evident seal.